My tip for next election, as it’s too late for this one, is to get a postal vote. It makes the process a lot simpler and you won’t miss out if on holiday, working away etc. I voted Green today in my own safe Tory southern constituency. A protest vote if ever there was one. I particularly agreed with the English and Welsh Greens commitment to PR, making the House of Lords an elected body and allowing a popular vote on the Brexit agreement. Didn’t see any mention of Scotland. Hope the pro-indy (i.e. 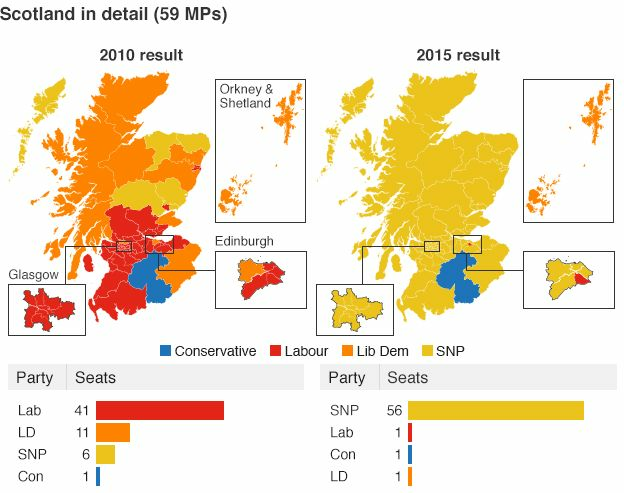 SNP) vote holds up well in Scotland. The Greens in Scotland can’t win any seats due to FPTP and I’m glad they’ve only entered candidates in 3 seats. We need to work together to achieve independence. What a fantastic post! Thanks a lot for sharing.